I recently had the pleasure of dining at Ken & Cook on 19 Kenmare St. courtesy of sponsors Peroni and Rekorderling Cider. 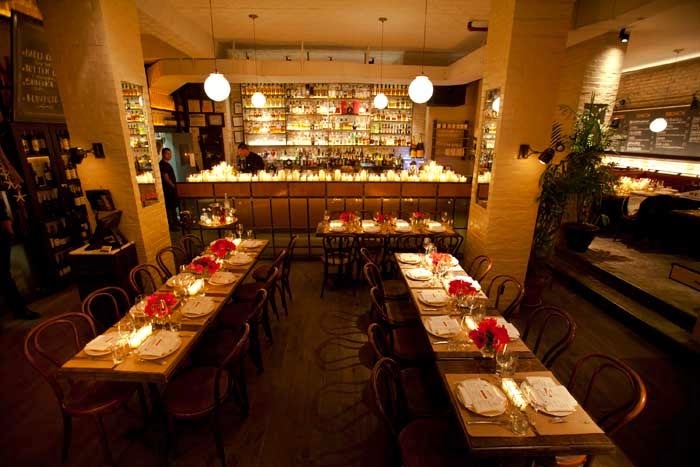 Located in the Nolita area of Manhattan, this cozy and chic gem has an intimate brassiere setting with a beautifully stocked bar and delicious seafood. 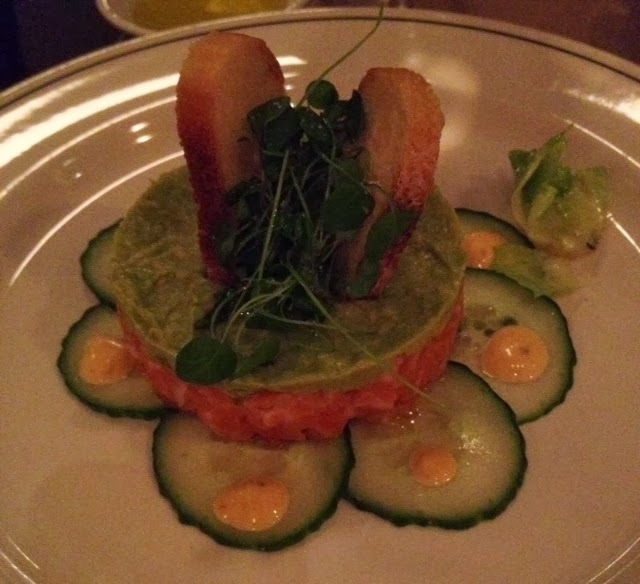 The restaurant just launched a new menu from their brand new chef, Chef Hido. I started off our extravagant meal with some raw oysters that were delicious. 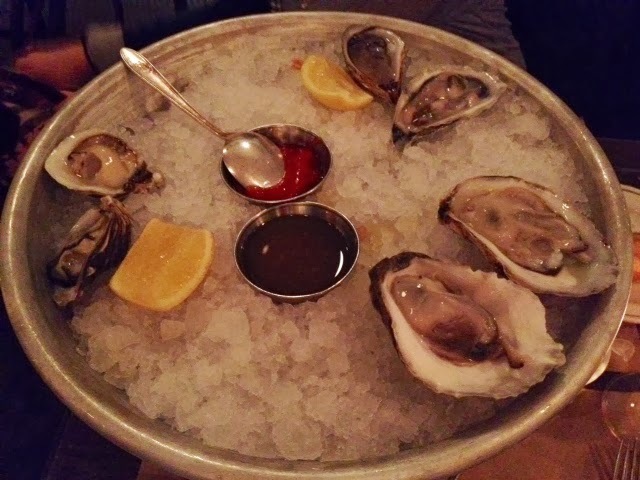 Their oysters are also offered during their happy hour specials. 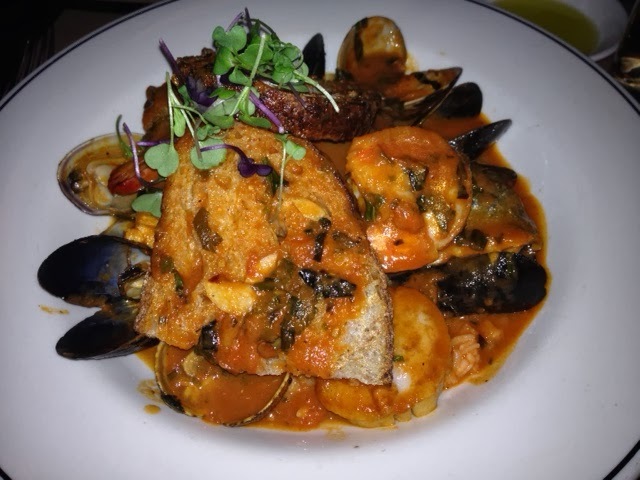 For a main entree, I chose the new Bouillabaisse with wild shrimp, squid, mussels in the shell, branzino and basmati. It was decadent. It's a very generous portion, so much so that I could barely make a dent into it, despite my best efforts. If you're looking for a romantic night out in NYC or an elegant dinner with friends, I'd definitely recommend Ken & Cook. They are also participating in NYC Restaurant Week from Feb 17 - March 7, so make you reservation now!